​8448 N. 56th St, Temple Terrace FL. We welcome boaters and non-boaters to our friendly fishing club....30 years serving the Tampa area. We are a draw format. Anglers and co-anglers are randomly paired and fish as a team. Meeting attendance is encouraged but not required. Send the officers your desire to compete in the next tournament before the meeting so you can be paired up. Pay at the ramp. 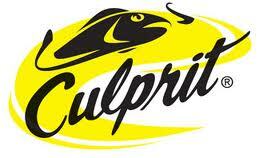 We were established in 1988 and continue to promote the values of a friendly fishing club with the goal of education, conservation, community service and enhancing the sport of Bass Fishing. and please visit our sponsors pages.